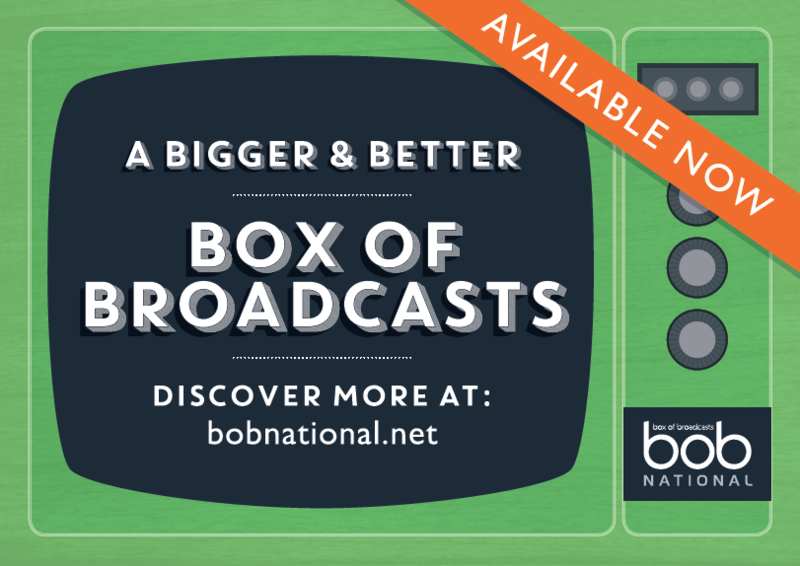 Box of Broadcasts has recently undergone its most substantial upgrade since its initial launch in 2009. What’s been added and what can you do with the new features and content? Join this webinar and find out how using BoB can enhance your teaching, learning and/or research. added features, including the new programme guide, clip compilations, sharing features, one-click citation guide, plus more. Ensure you are getting the most from your BoB experience! Please note: these webinars are aimed at students or staff who have accessed and used BoB National before. Both regular and occasional users are welcome to participate. You only need to attend one webinar. For non-users, please join our alternative webinar here.